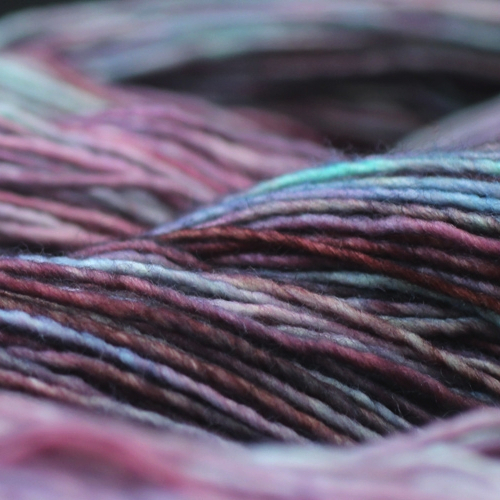 Malabrigo Rastita is a slightly felted single ply pure merino yarn. Yardage: 310 yards/283 meters per 100 grams (3.53 ounces) skein. According to EU-Textilkennzeichnungsverordnung 100 % Wool.